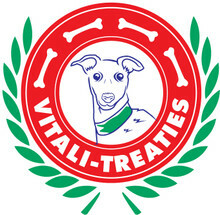 Dia-Treaties is a patented supplement for use with diabetic dogs. Supports the energy and fatty acid needs of dogs. 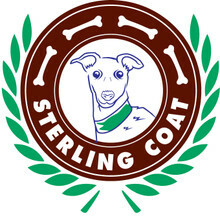 Veterinarian recommended and made in USA since 2008.